You are here: Home / Tips / What Are Guest Posting Services and How Does it Affect Rankings? Staying in control of your own blog can sometimes feel like a full-time job. Researching content, penning quality posts, proofreading, publishing, promoting and so on – it’s a time-consuming process that’s not to be underestimated. So when it comes to guest posting on other people’s pages, what chance does the busy business owner have? The answer…no realistic chance whatsoever. Which is precisely where the benefits of guest posting services come into the equation. 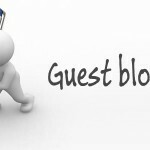 What Are Guest Posting Services? As the name suggests, a guest posting service takes care of your guest posting strategy on your behalf. If you lack the time (or perhaps the skills) necessary to create and publish quality posts elsewhere on a regular basis, why not hire help? Team up with the best guest posting services in Bangalore, and you’ll have more free time to focus on running your business. All while capitalising on the unique benefits of guest posting. In case you’re wondering, the term ‘guest posting’ simply means creating and publishing articles on other people’s websites and blogs. 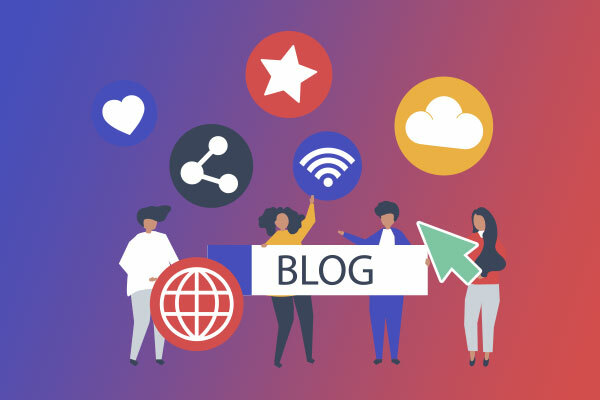 There are millions of high-quality blogs and websites worldwide that accept guest posts, which can be surprisingly beneficial for both parties. In fact, a successful guest posting strategy can work wonders for your SEO profile and your general performance online. 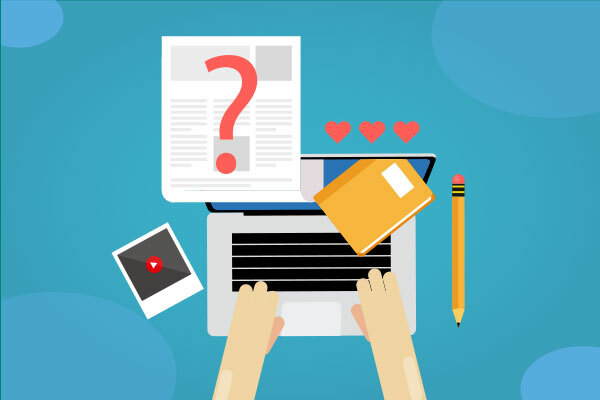 How Guest Posts Help Improve Rankings and More? Blogging, in general, can be a great promotional strategy for your website and your business. 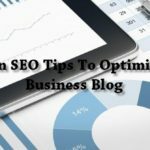 Publishing quality blog posts on a regular basis satisfies almost every SEO requirement set out by Google. First up, it isn’t just you who stands to benefit from your guest posting strategy. Bloggers and online businesses worldwide are constantly on the lookout for quality content to publish for the benefit of their audiences. When you create, submit and publish a guest post elsewhere, you’re doing the publisher of favour and for free! In return, you could find yourself with another influential contact in your file. Perhaps opening the door to future collaborations and mutually-beneficial promotional partnerships. As already touched upon, a good guest posting strategy can turbocharge your SEO like nothing else out there. 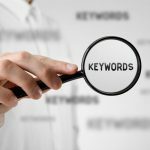 For one thing, you’re publishing unique content of the highest quality with strategic use of keywords. This means more traffic, more readers and more exposure for your brand and your message. In addition, the strategic inclusion of backlinks means a steady stream of traffic back to your website. Not to mention, enhanced credibility and value in the eyes of Google, Bing, Yahoo and so on. Every guest post published provides you with the opportunity to enhance your authority and reputation. Guest posting means presenting your knowledge and experience to an audience you may otherwise never gain access to, which can work wonders as part of a wider brand development initiative. 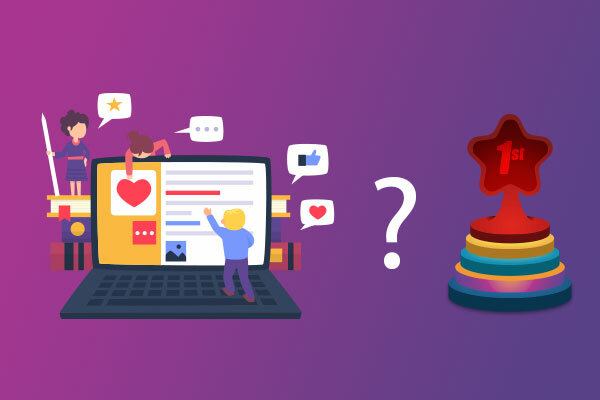 Depending on the publishers you approach, just a single guest post could reach thousands, hundreds of thousands or even millions of prospective customers. 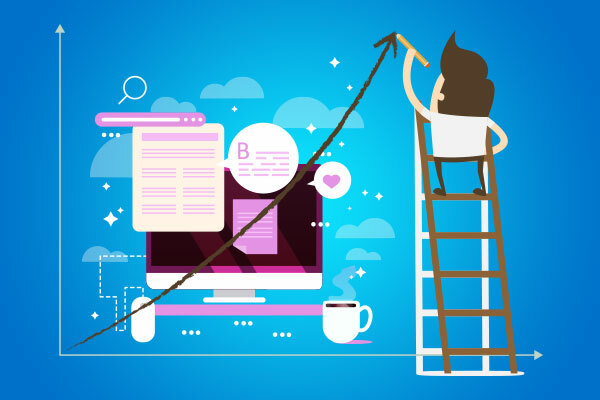 The broader your guest posting strategy, the bigger and better the payoff. So the benefits of guest posting are clear, but the question remains regarding how to get it done. If you’re already struggling to balance your existing responsibilities, getting to grips with a guest posting strategy may be out of the question. Once again, this is where outside help can prove invaluable. Working with a leading guest posting service in Bangalore, you can transfer all guest posting responsibilities to a qualified and experienced team of experts. 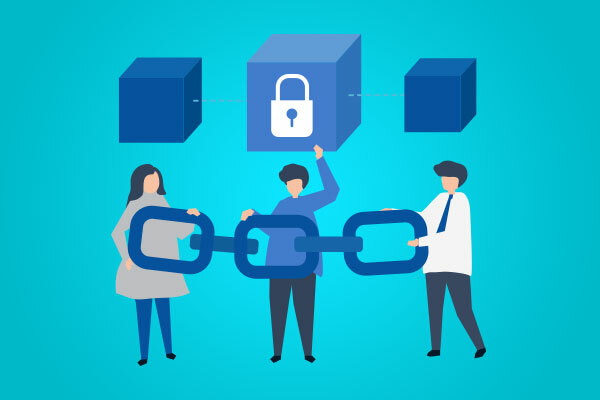 Identification of linkable content, taking into account your existing content and relevant topics from within your niche. Creation of unique and engaging posts to appeal to the target audience of the publisher. Pitching completed posts and negotiating with publishers, ensuring all guest blogging guidelines and requirements are met. Monitoring and reporting on the performance of the published posts, with suggestions for ongoing strategy optimisation. Again, if you simply don’t have the time or the resources to make it happen in-house, outsourcing to a third-party comes highly recommended. Working with the best in the business, you’re guaranteed an ROI that will more than justify the costs of hiring help.